Home / cinema online / disney / live-action / movie / news / prince charming / remake / Disney’s “Prince Charming” movie is in the works! 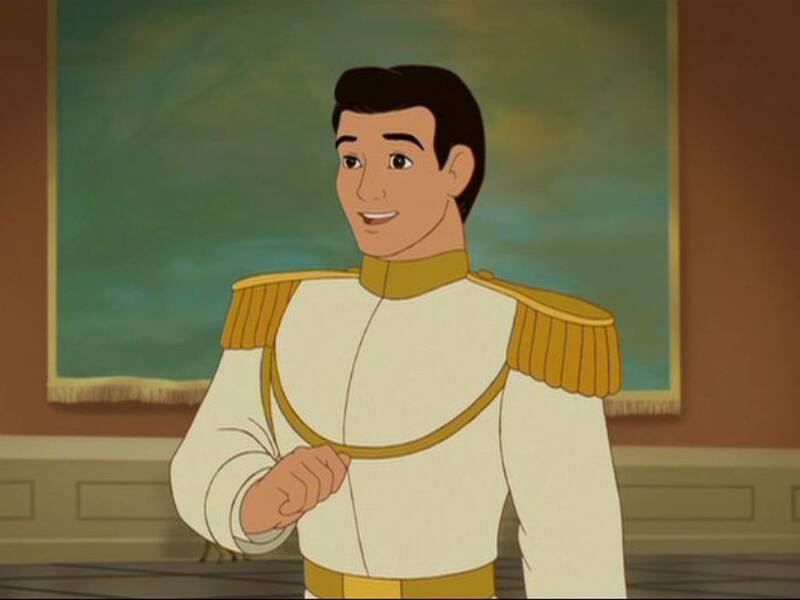 Disney’s “Prince Charming” movie is in the works! Disney has hired “Wonder” director Stephen Chbosky to pen and helm its upcoming “Prince Charming”, a live-action retelling of the Prince Charming trope made famous in many Disney princess movies. Chbosky is most known for writing The New York Times bestselling coming-of-age novel “The Perks of Being a Wallflower” in 1999, as well as for screenwriting and directing the film version of the same book. The movie “Prince Charming” reunites Chbosky with producers David Hoberman and Todd Lieberman, who worked with the filmmaker on “Wonder”, and will be producing “Prince Charming” along with Tripp Vinson. Over the past two years, Disney has been pushing a lot of live action remakes. Some of the upcoming ones include “Dumbo”, “Aladdin”, “Mulan”, “Cruella”, and “Peter Pan”.